I was thinking long and hard about my first post.. mainly about the topic for my first post.. and then I made a trip to Chicago and fell in love with Inglot! 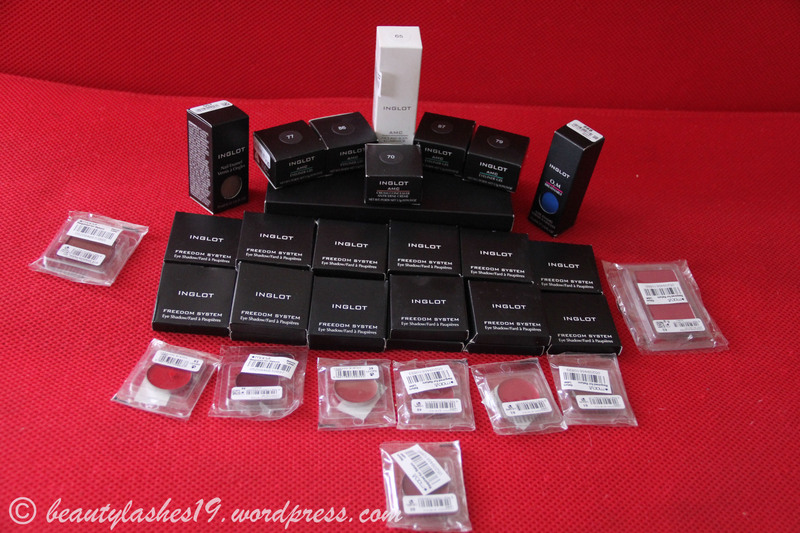 So my first few posts will be dedicated to my Inglot haul and my thoughts on the products.. I hope you enjoy..